Jeremiah invites a group of teetotalers to a wine party to teach us a lesson on the life of obedience in a world filled with compromise. 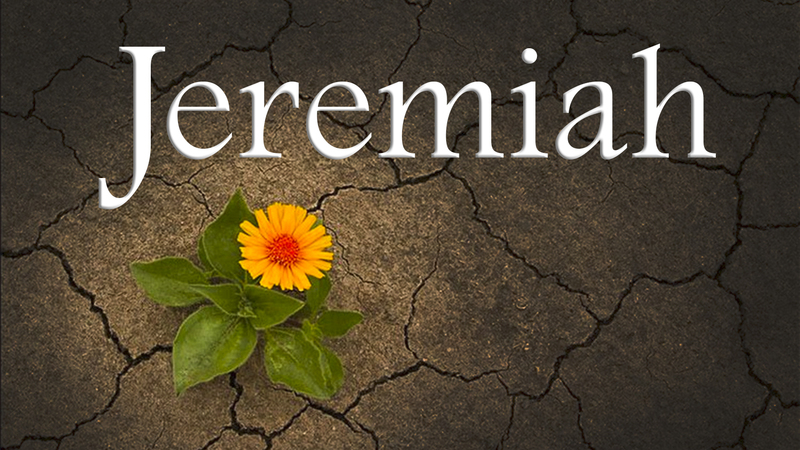 The following message entitled “Unwavering Obedience” is the ninth from our series in “Jeremiah”. It was given by Pastor Steve Lee and comes from Jeremiah 35.